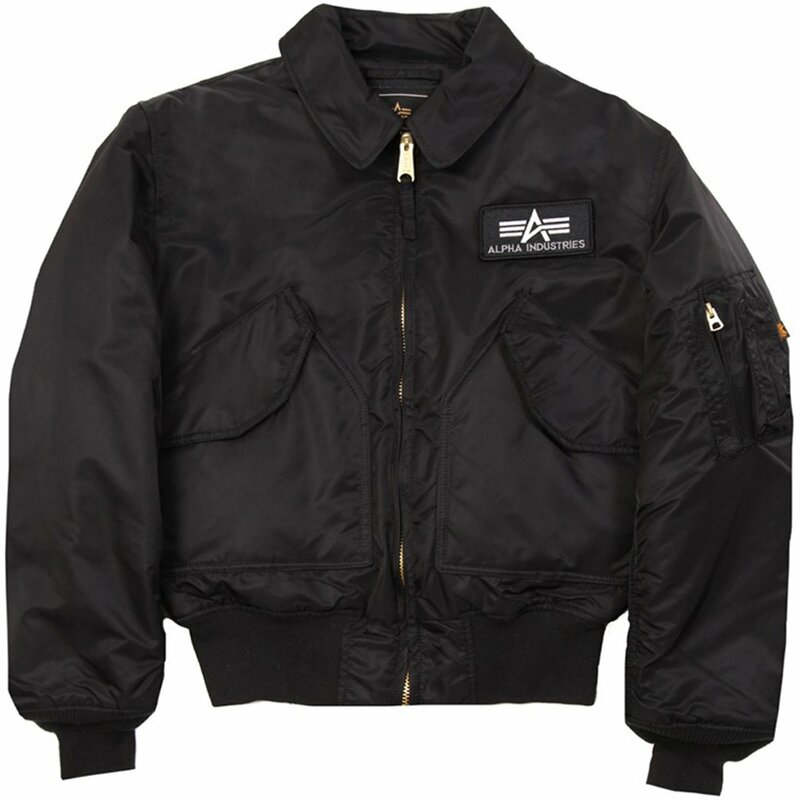 Our CWU 45/P flight jacket is ideal for those seeking durable construction, warmth, and authenticity. The CWU 45/P jacket features a water repellent nylon outer shell, paired with two layered quilted nylon/polyester interlinings. 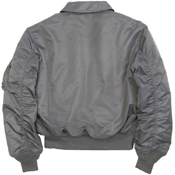 The knit cuffs, waistband, and front zipper closure with storm flap ensure that you'll stay warm and dry. 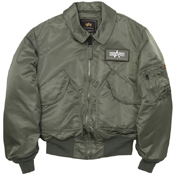 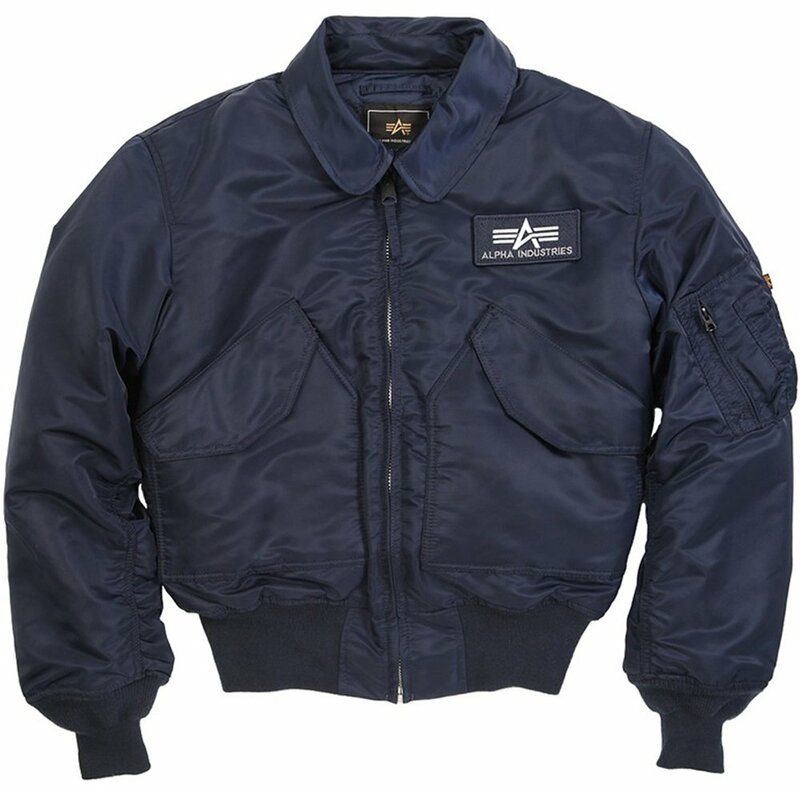 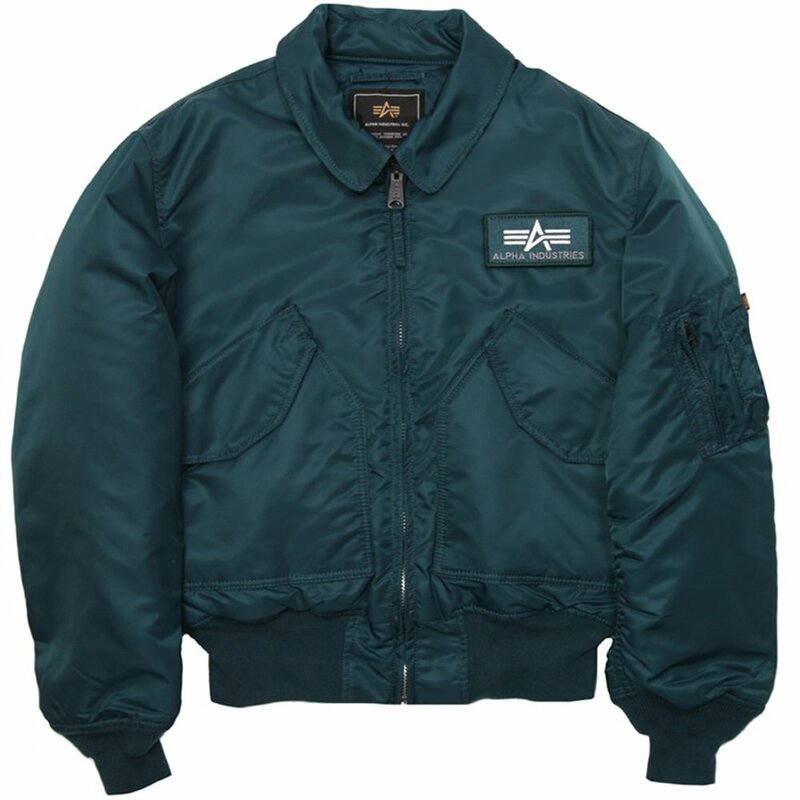 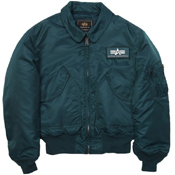 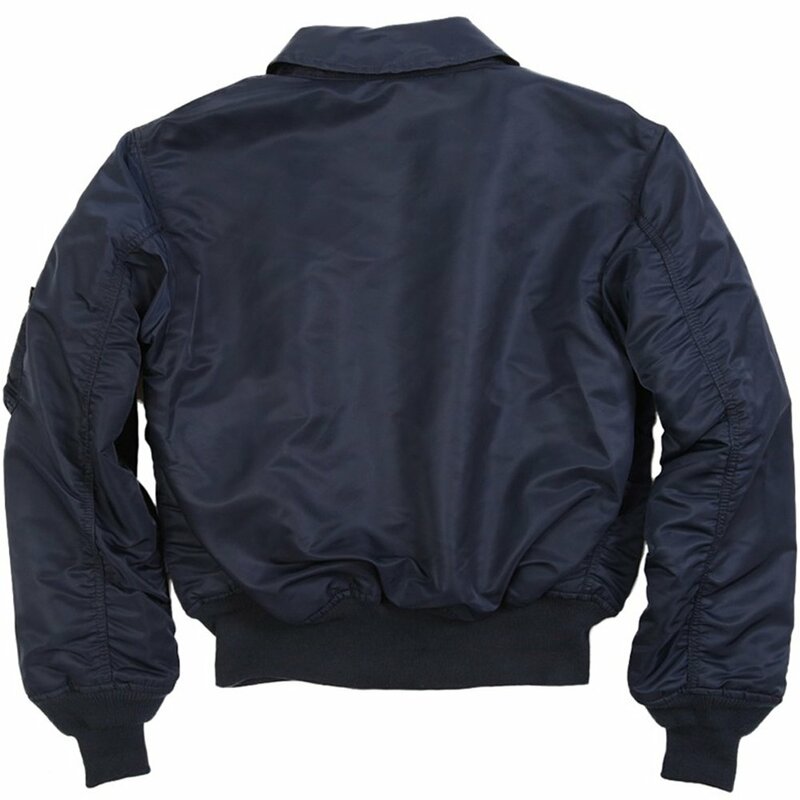 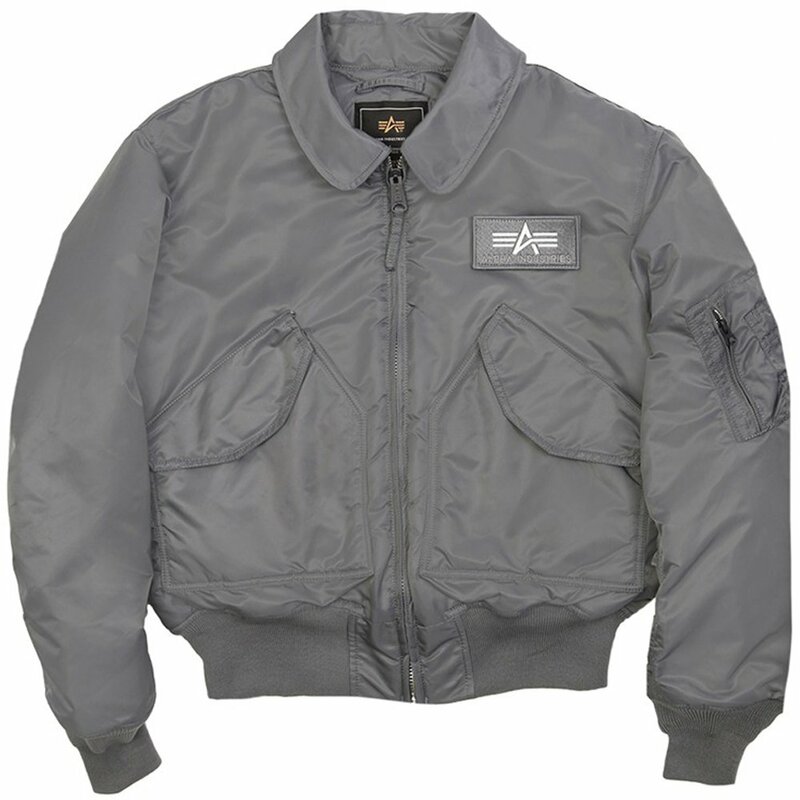 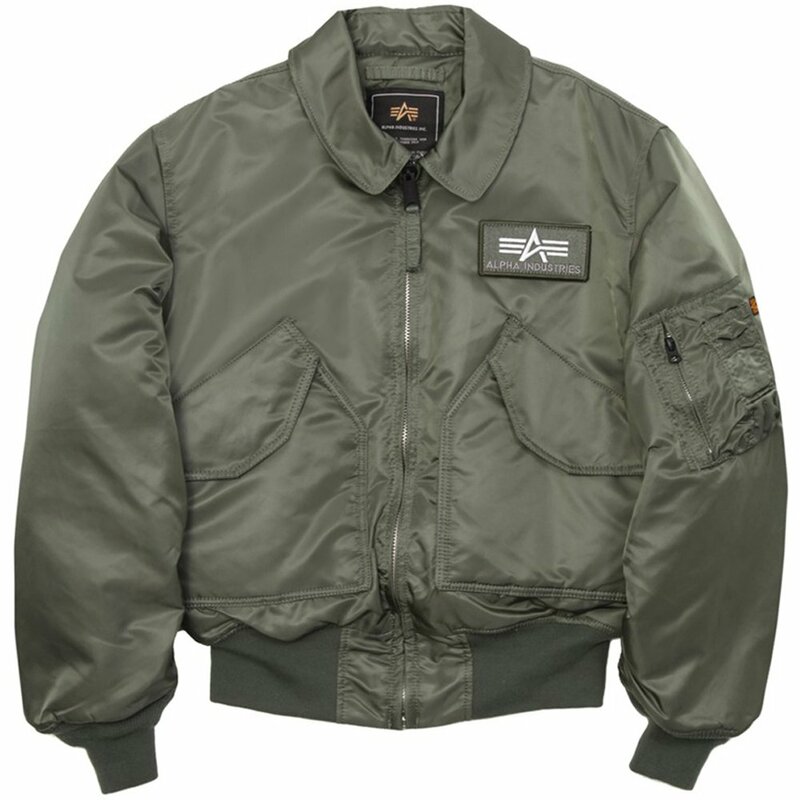 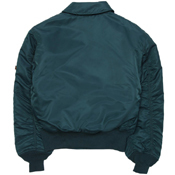 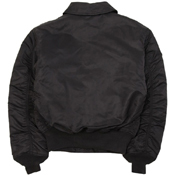 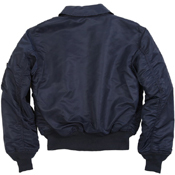 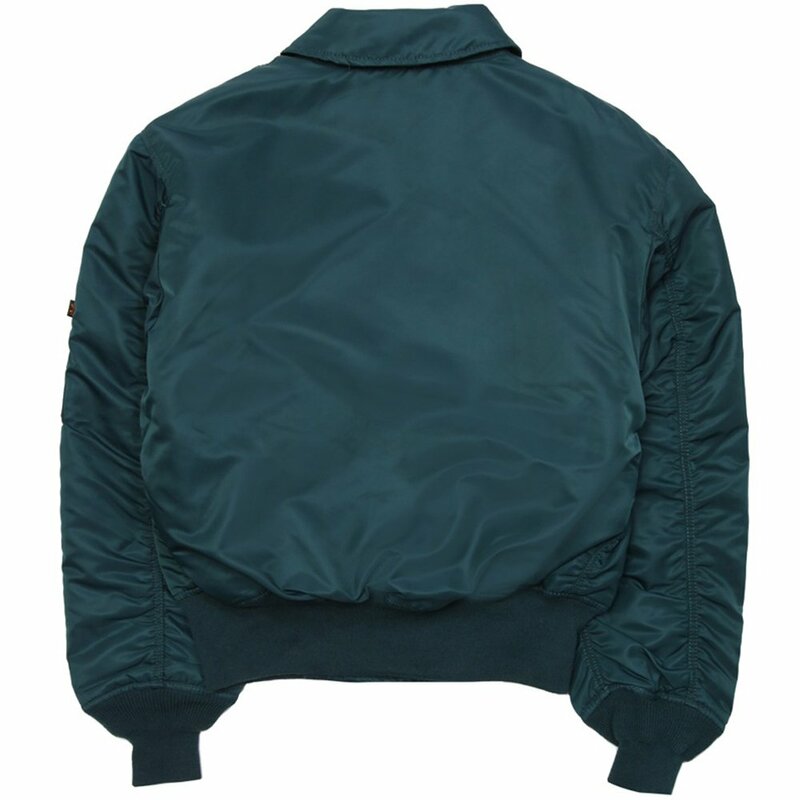 The CWU 45/P flight jacket silhouette is still issued to USAF and Navy pilots today, although the current Mil-Spec 45/P model comes in fire resistant NOMEX material. 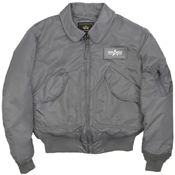 Alpha offers a 45/P Hooded X version with removable fur hood liner. 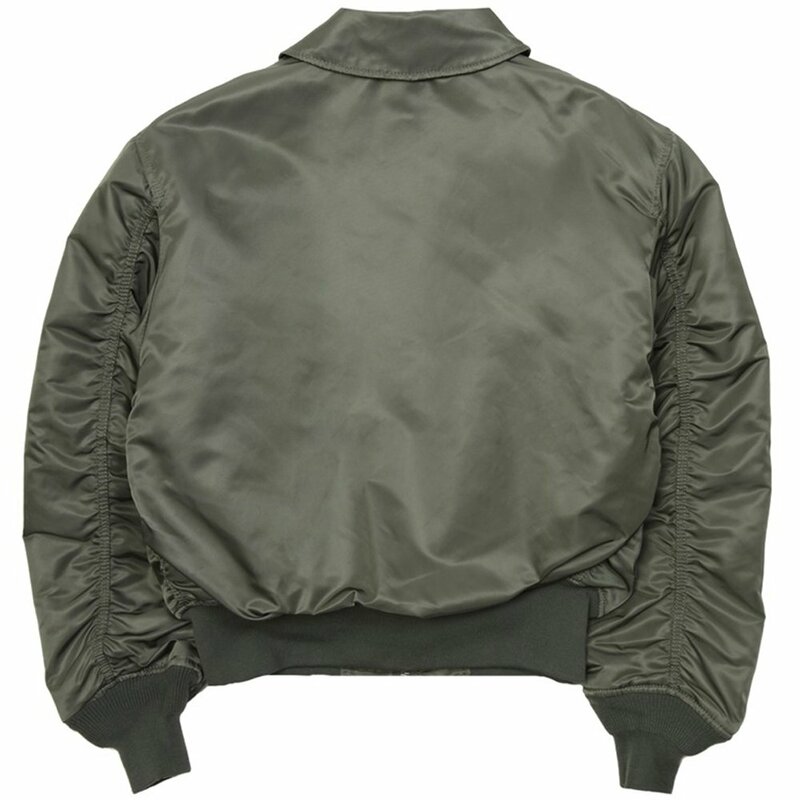 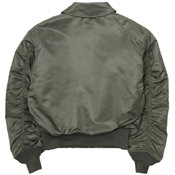 This jacket is shorter than the B-15 but has a similar fit. We recommend sizing up if you like a roomier fit or down if you like a tight fit.